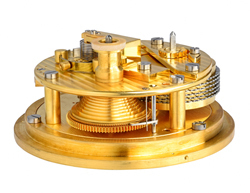 I am Swiss-trained, and love the challenge of working on complicated watches and clocks. 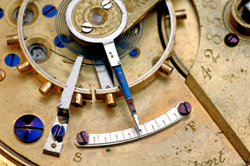 At All About Time, we do the finest watch repairs in Virginia. Watches & Clocks are beautiful machines comprised of hundreds of precision parts all working in unison to accurately measure the passing of time. They are engineering marvels, treasured possessions, incredible works of art and fascinating objects to behold. 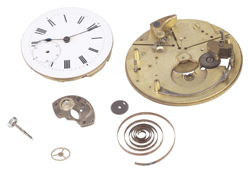 Trust your watch or clock to the best Virginia clock & watch repair shop. "With Us, Time Never Fades Away"